HOUSTON (July 12, 2017) – Lone Star Corporate College, known as a world leader in creating tomorrow’s workforce, is looking for qualified candidates to join its team and share their experience and knowledge with students looking to begin a new career. “This is a wonderful opportunity for individuals to learn more about how they can become part of our mission and help students obtain their goals,” said Linda Leto Head, LSC associate vice chancellor, Workforce Education and Corporate Partnerships. The career fair takes place Wednesday, July 19, from 4 to 8 p.m. in the Energy & Manufacturing Institute located at LSC-University Park. Qualified candidates with experience in oil and gas drilling or oil field services, specialized nursing, highway or commercial construction, technical math, electricity, PLCs or hydraulics/pneumatics are welcomed. Attendees will have the opportunity to speak directly with LSC hiring managers and are encouraged to bring multiple copies of their resume. A computer lab will be available for application submittals. 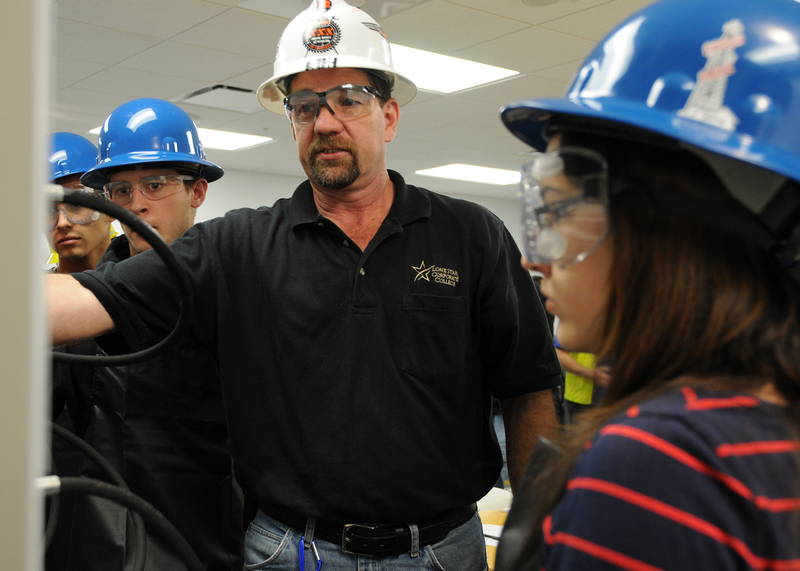 Lone Star College offers high quality, low-cost academic transfer and career training education to 95,000 students each semester. LSC is training tomorrow’s workforce today and redefining the community college experience to support student success. Stephen C. Head, Ph.D., serves as chancellor of LSC, the largest institution of higher education in the Houston area with an annual economic impact of $3.1 billion. LSC consists of six colleges, eight centers, two university centers, Lone Star Corporate College and LSC-Online. To learn more, visit LoneStar.edu.